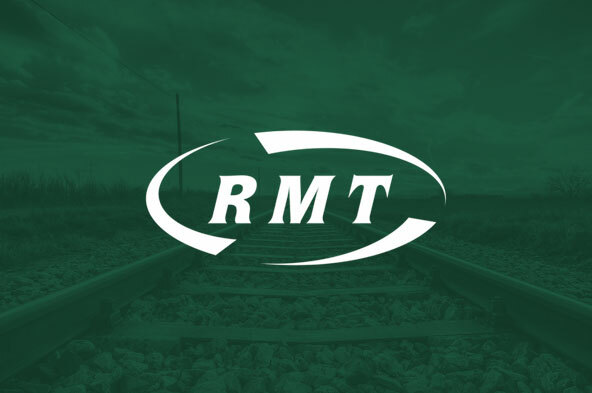 RAIL UNION RMT has informed Merseyrail that the union is now in formal dispute and will begin immediate preparations for a ballot for industrial action after the company failed to provide cast iron assurances around the future of the safety critical role of the guard in a crunch meeting yesterday afternoon. “The union’s position on Driver Only Operation is perfectly clear. We will not agree to any extensions of DOO and will fight to retain the safety critical role of the guard and to keep a guard on the train. “RMT has asked Merseyrail to give the union assurances that any new trains will have a safety critical crew member on board and that the guard will be retained on all services. We set out clear deadlines giving the company ample time to give those assurances and in a key meeting yesterday Merseyrail, fully aware of the consequences, snubbed a final chance to move forwards in the knowledge that their actions would trigger a dispute and a ballot for action.